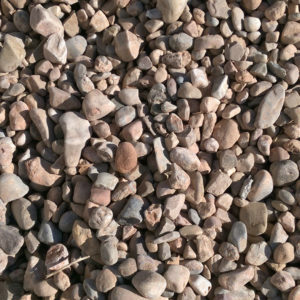 This bark mulch blend is a nice medium natural brown color (no dye), used for topdressing landscape planter beds or in and around shrubs. 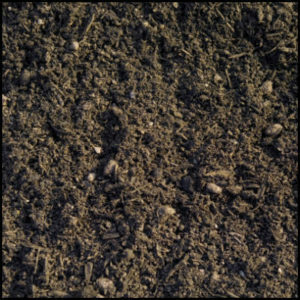 Really well composted mulch, easy to spread and not chunky (1″ minus in size). Weed suppression and water retention during dry periods. 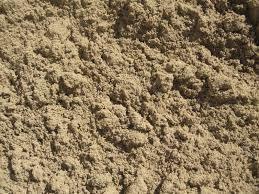 If applied sufficiently (3-4 inches deep) will prevent weed seeds from taking root. 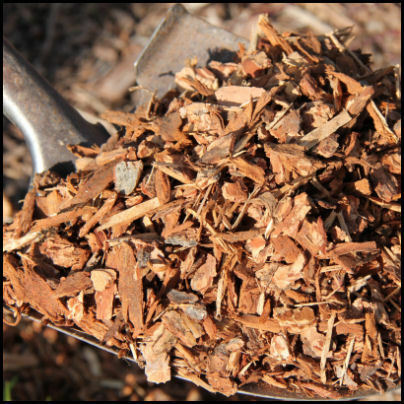 Mulch keeps soil cool and moist during hot periods and roots are protected during frost. 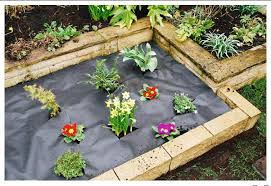 Adds to your yards visual appeal.